Jack Poulton and Sons Ltd have a close working relationship with Dig and Dump. 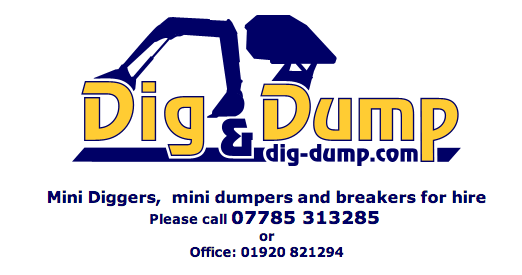 Please call them on the numbers above for any information or digger and dumper hire. Click here to visit the site.